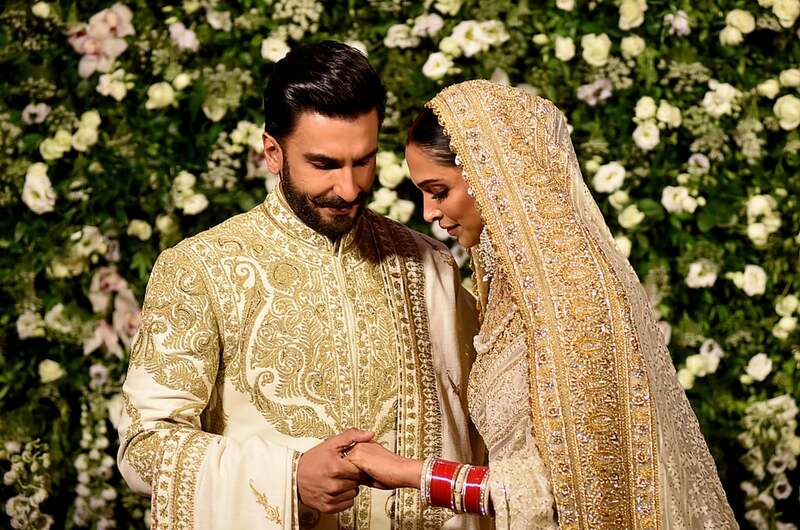 Deepika Padukone, who recently tied the knot with Ranveer Singh, has opened up about love and marriage. In an interview with Pinkvilla, Deepika shared that she realised that Ranveer “was the one over a period of time”. “I think it’s the small things that he did and the little things that he said that made me believe and feel more and more that he really is the person I want to spend my life with. The foundation of our relationship is solid friendship and I would think that for any successful relationship that is essential. So, it was over a period of time and there was no one definitive moment,” she said. The actor also shared that their family and friends thought they would “be forever” when she kept travelling to and fro while shooting for “Finding Fanny” as Ranveer got dengue. “I think soon after the ceremony was done. The minute we held hands it was different. It was not like holding my boyfriend’s hand; he’s your man for life. Almost, instantly it happened,” she added.